We want to help make a difference within the Texas community by helping out local non-profit schools, churches, and business alike. 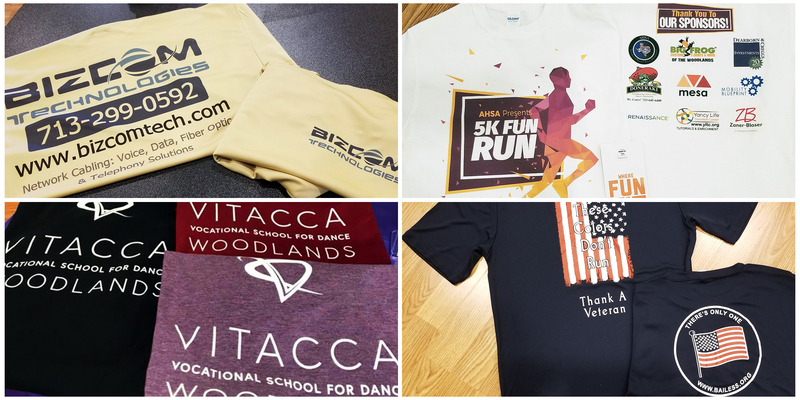 We’ve altered our prices for our most popular decoration technique, DTG, as well as offering discounts on all of our other decoration techniques such as Ultra Printing, Screen Printing, Embroidery, and more! If you’d like to take advantage of this special offer then all you need to do is provide your non-profit certificate, it’s that easy!